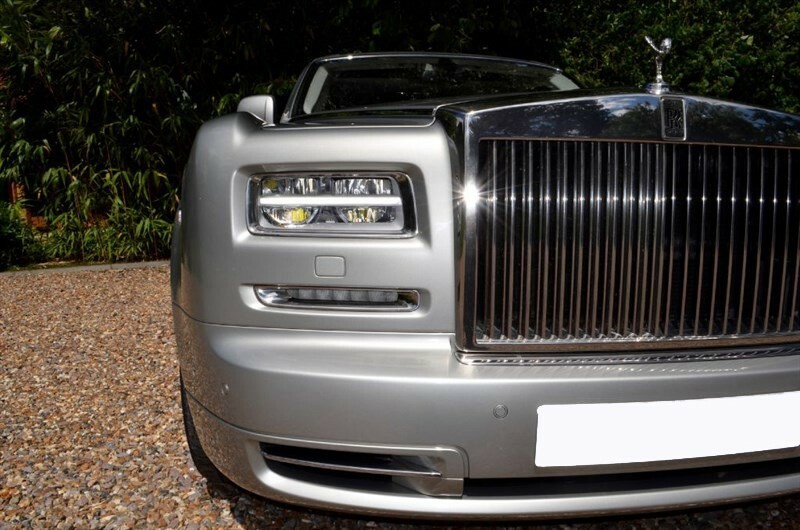 As a luxury car hire company, we specialise in transporting the Bride, Bridesmaids, the Groom, his Best Man and the Ushers to the wedding venue or other guests too – hire two or more cars from us for the Bride and groom package and you will benefit from discounts on our standard rates. Whether you seek a hire car in Essex or the surrounding counties, we will get you there on time and in style. The Groom is often forgotten about during the whirlwind of wedding plans; we think a lovely surprise would be to reserve one of our prestige chauffeur driven cars so he can enjoy his day. Or, if you are the Groom, you can simply treat yourself – it’s your special day too!